Looking for thrills in the very heart of Paris? The Catacombs have become a popular place for visitors who love darkness and atypical discoveries. The increase in attendance has even allowed the site to open three more hours, from 10 am to 8 pm. Today, more than 350,000 people a year discover these underground places. 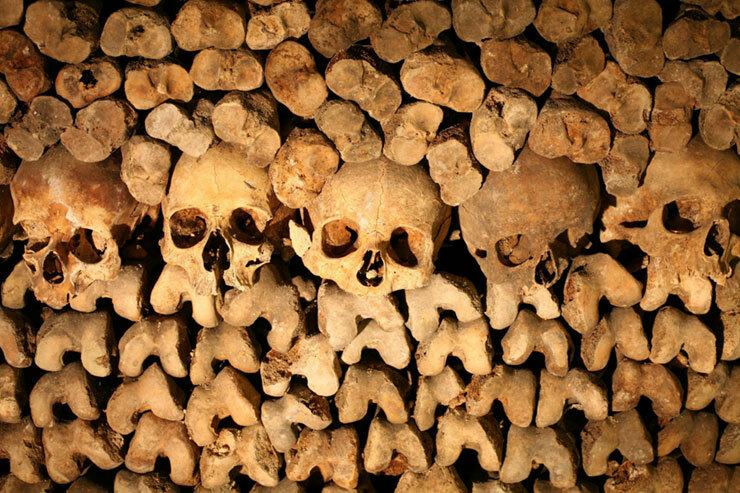 But what secrets locked in this ossuary are so much sought after by the visitors of the Paris catacombs? Here are some explanations. It is a place full of history that gives off a surprising atmosphere. To change from the typical Parisian living environment, you have the opportunity to go under the pavements of the “City of Light”. The spiral staircase will literally give you the feeling of entering the heart of the earth. The first impression cannot leave you unmoved: the maze of corridors is impressive, like the arrangement of bones and skulls. The altars, the sculptures into the stone, the inscriptions, the basin and the cave-in bells near the exit are also to be discovered. From their inception, the Catacombs have been the subject of fantasies and fascinations. At 20 meters underground, you will discover a real staging of death. The Alexandrine placed at the entrance of the Catacombs “Stop, this is the empire of death”, as well as the other sentences, poems and other texts add a meditative dimension to your visit. Among the bones from various cemeteries, the remains of many personalities of past centuries are probably preserved, such as François Rabelais, Jean de la Fontaine, Danton, Robespierre, among others. This kind of extraordinary labyrinth was organized at the end of the 18th century. The name “Catacombs”, that might have better been called “municipal ossuary”, was given in reference to the Catacombs of Rome. Following the removal and evacuation of the cemetery Innocents of Paris, which had become a real hotbed of infection for residents of the neighborhood; former quarries were chosen to drop the bones. After the blessing and consecration of the ossuary on April 7, 1786, the translation of the remains has begun before the bones of the various cemeteries of Paris joined them. The number of Parisians who are buried in the Catacombs are estimated today at six or seven million. With this timeless trip into underground Paris, be assured that this singular experience will change from the usual sightseeing. In order to discover the secrets of the Catacombs, it is recommended to take a Paris Catacombs guided tour or audio-guided tour. Also make sure to wear good shoes, since the floor can sometimes be slippery. In addition, to avoid long queues, remember to book your entrance ticket in advance. 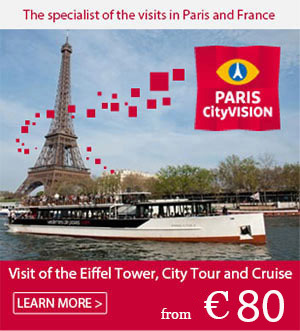 Online ticketing is available on ParisCityVision website. Finally, be warned that claustrophobic and sensitive souls should refrain from visiting this place. 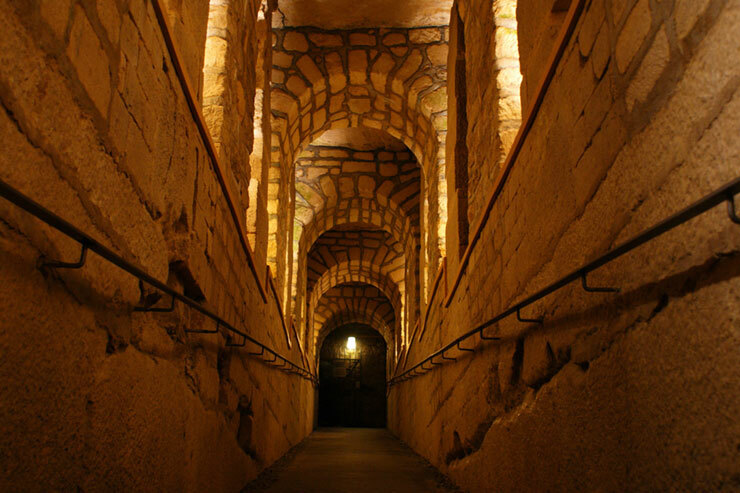 The Paris Catacombs: 1 avenue du Colonel Henri Rol-Tanguy – daily from 10 am to 8 pm, except Mondays and May 1st.